EDINBURGH investment firm Carbon Financial has hooked up with one of the country’s most historic rugby clubs. Hard on the heels of sponsoring the London Scottish “Legends’ Dinner” at the Hurlingham Club last year, the club has unveiled Carbon as a partner for 2019. London Scottish spokesman Carson Russell said: “It is brilliant to partner with Carbon Financial again this season. “Last year’s Legends’ Dinner was a roaring success and we are looking to make that event even bigger and better this year. 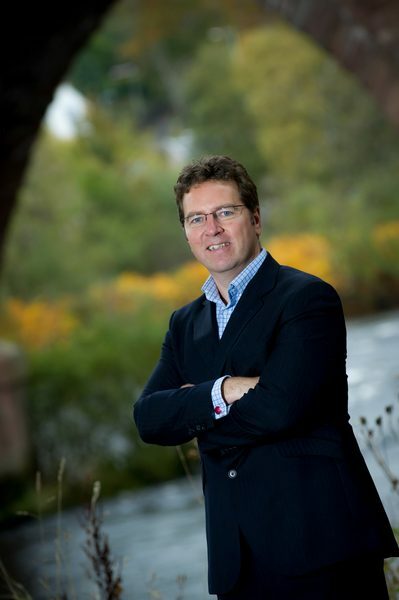 The business enjoys close bonds with the rugby community, sponsoring Bill McLaren Foundation events, the successful Strathallan 1st XV and Perthshire RFC’s recent 150th anniversary dinner. “Carbon is delighted to enter into an exciting club partnership with London Scottish and strengthen the bonds established last year when we sponsored the Legends’ Dinner,” said managing director Gordon Wilson.